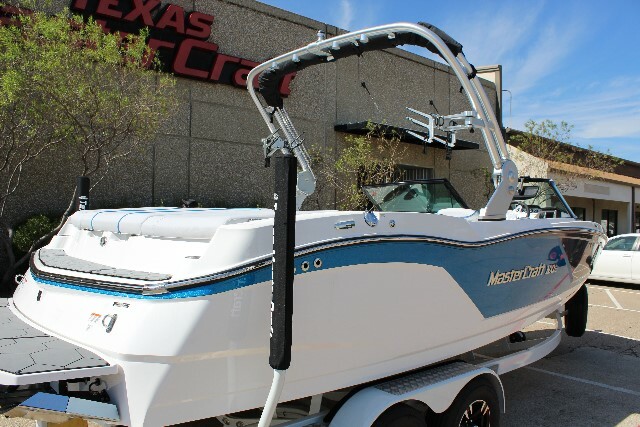 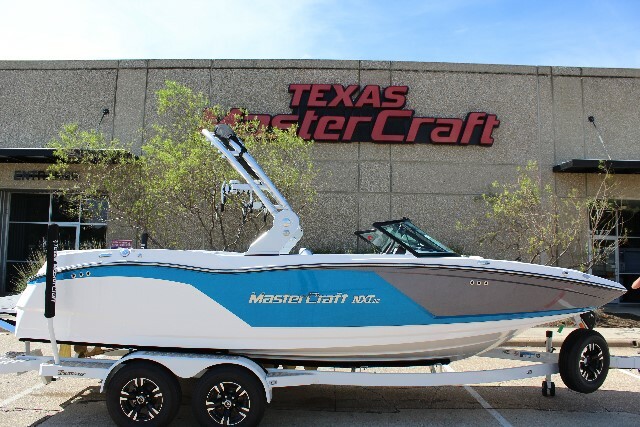 2017 Mastercraft NXT22, Contact brian@texasmastercraft.com or call 940.324.6015 and ask for Brian for more information! 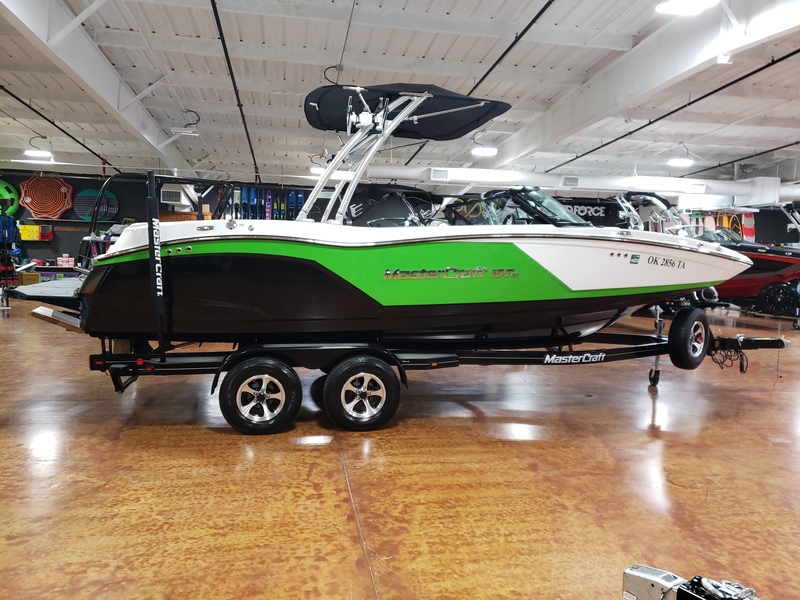 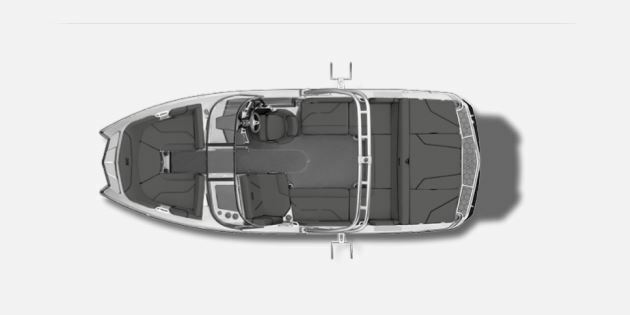  2019 Mastercraft NXT22, Bigger, badder and built to be attainable, the NXT22 is where performance, comfort and style meet in a package that won't beach your bank balance. 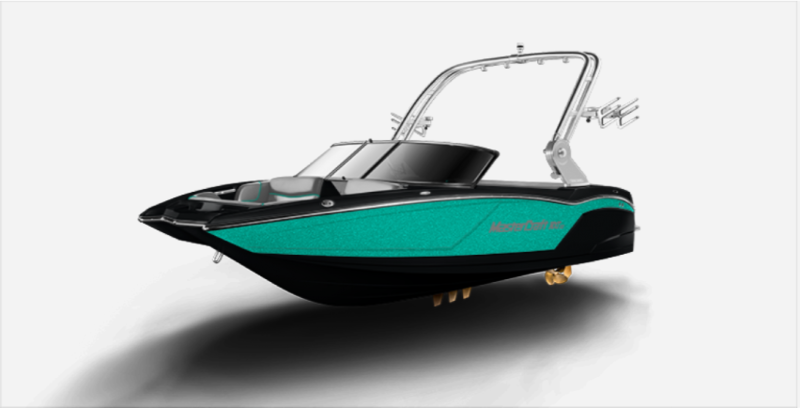 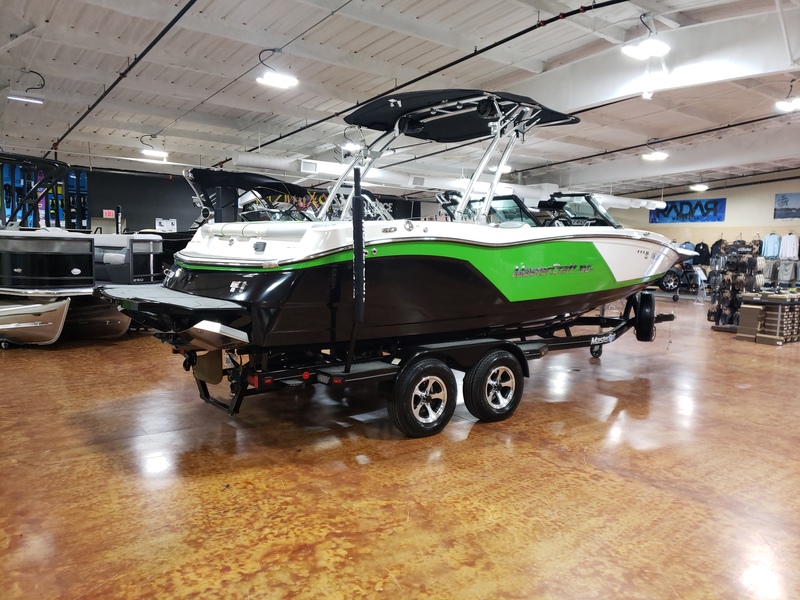 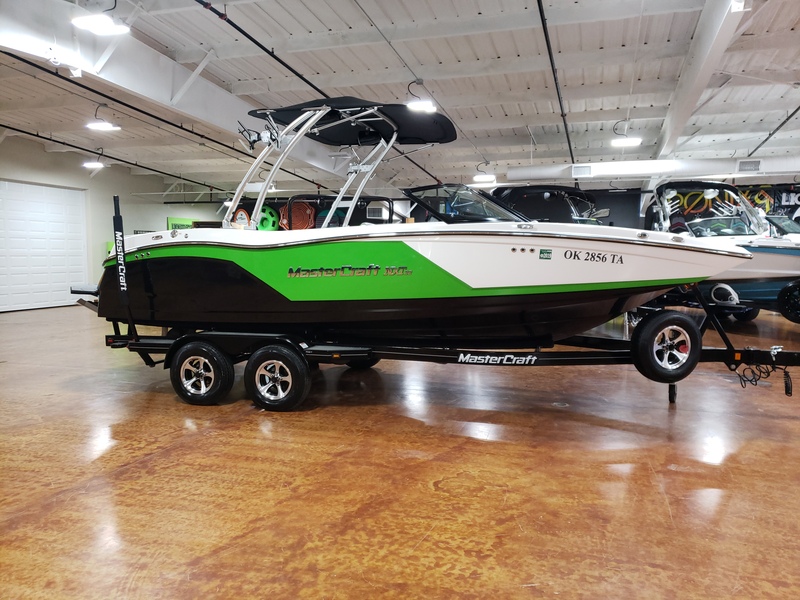 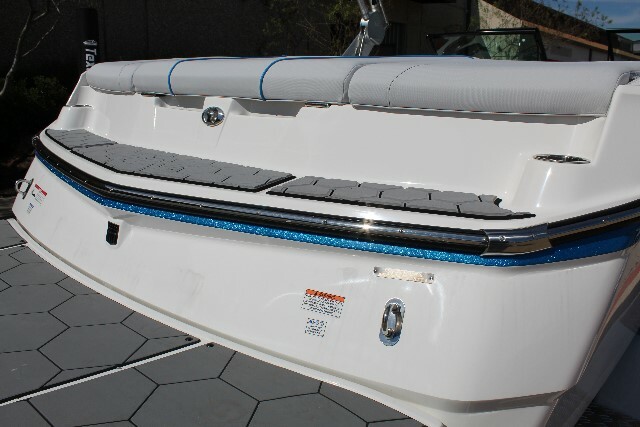 At 22 feet and highly driveable, it's got room for more friends and family to wakeboard, ski and surf. 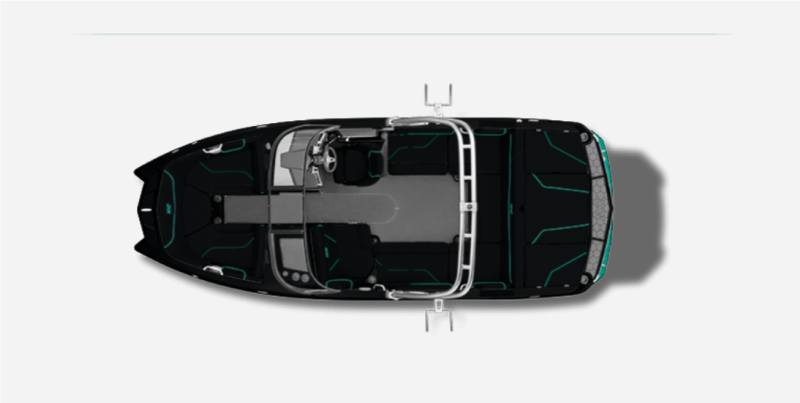 Get in and get after it this summer.